Blocked drains are one of the most common household issues. Not only are they annoying, they are downright disgusting with all that bacteria swimming around in there. If you notice that your drains are running slower than normal, it is probably only going to be a matter of time until they become totally blocked. Of course, there are plenty of drain cleaner products that you can buy, and you may even need to call in a drainage company if things get more serious. However, prevention is always going to be far better than the cure. So, here are just a few of the most common culprits when it comes to blocked drains. Hair from your head and body can easily end up getting stuck down the drain. One of the best ways that you can deal with this is by getting a shield in the shower which collects the loose hair. Otherwise, there are devices that you can purchase to clean the drain by pulling out the hair and removing it. You can also do this by hand using gloves. Essentially, you want it gets further down the pipes and you can no longer reach it. While hair clogs the bathroom sinks, grease is a common cause of blockages in your kitchen pipes. Any grease or fatty substances can end up congealing in the pipes and stopping liquid from passing through. So, you should make sure to collect any greasy or fatty substances and they can be thrown away with the rest of the trash rather than being washed down the sink. During wetter times of year of sudden storms, it is very easy for drains to become clogged when more water builds up than they were designed to cope with. You should make sure that your gutters are cleared out on a regular basis to keep them flowing smoothly. 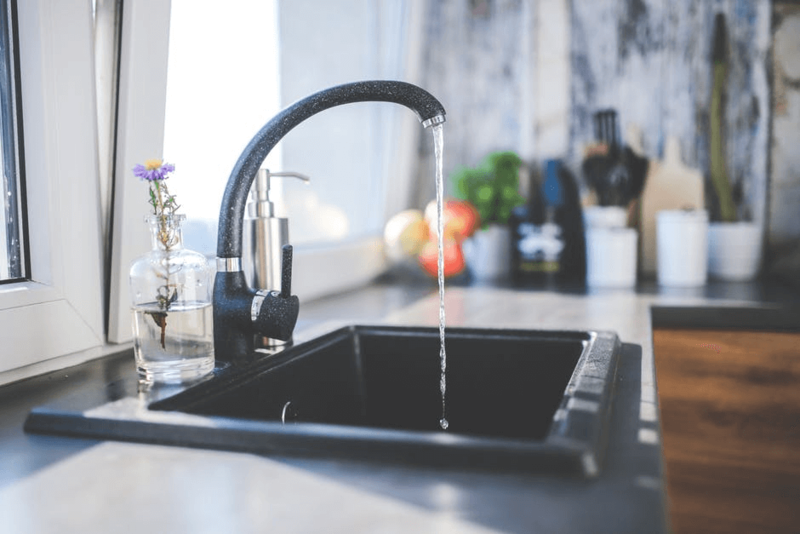 Unfortunately, as this is an issue which can occur on an unpredictable basis, you may simply need to call out a plumber to help you deal with it. Foreign objects which end up the drain are varied. A few of the most common ones food items, toiletries, and soap products. Essentially, you need to take extra care not to flush anything down the toilet which it isn’t designed to take, You should also make a special effort to scrape your plates of food objects before washing them up. There are plenty of things which can cause blocked drains, but just taking a few preventative measures can end up making all the difference. In this blog post, we have tried to cover off just a few of the most common culprits so you know what to watch out for. Of course, you can always attempt DIY solutions, but if the job seems too big or complicated for you to complete yourself, you should seek out help from a qualified professional to help you deal with it.